The animated short is voiced by Paula Garces (Harold and Kumar 1 & 2, FX’s The Shield) and can be viewed HERE. 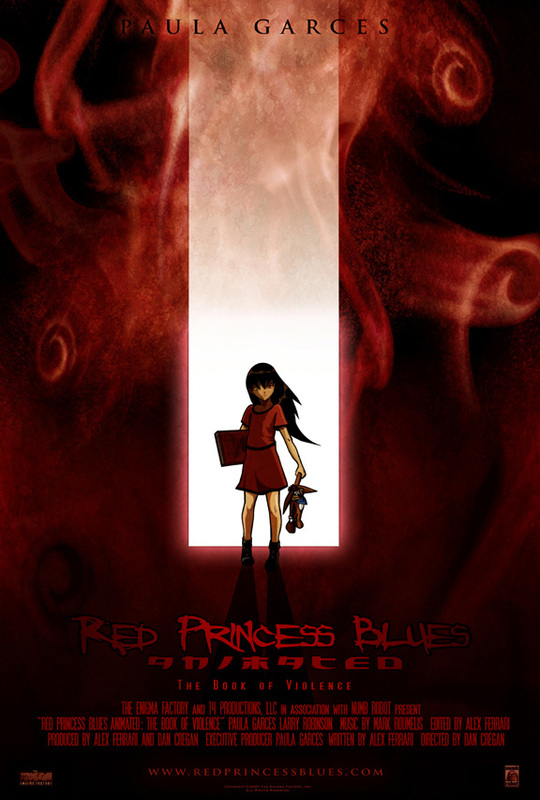 More information about “Red Princess Blues” is HERE. More information about Alex’s company Numb Robot is HERE. More information about Alex’s company The Enigma Factory is HERE and information about Alex’s short film “Broken” is HERE.